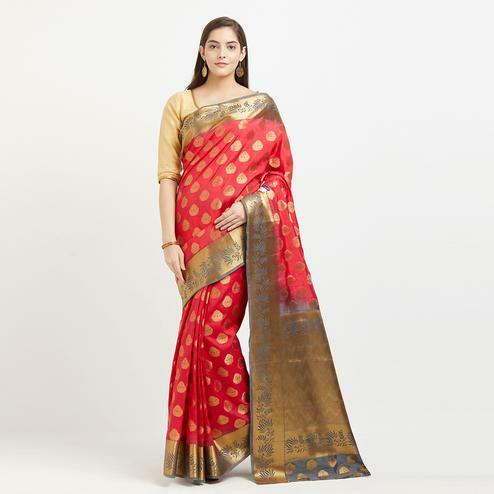 Make your presence look more impressive with this red designer saree. 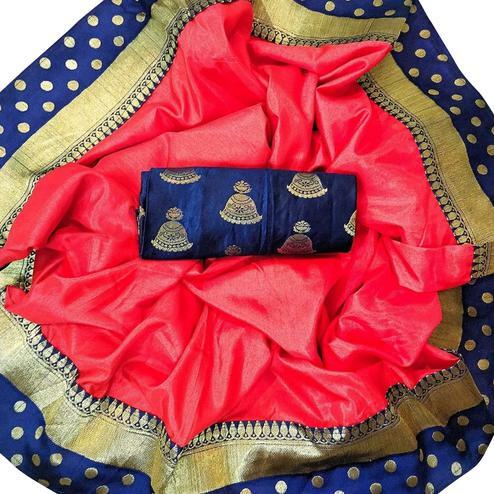 This saree is crafted from georgette fabric & enriched with floral motifs & lace border work as shown. 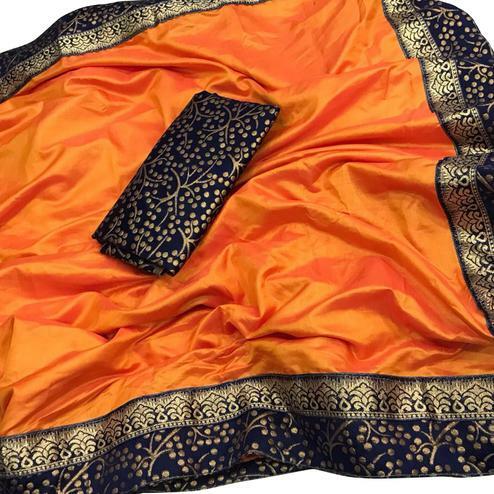 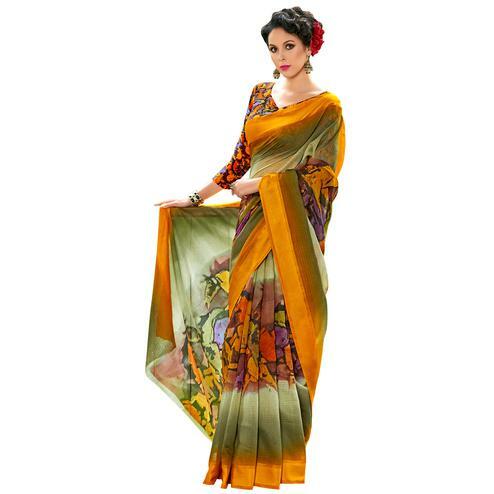 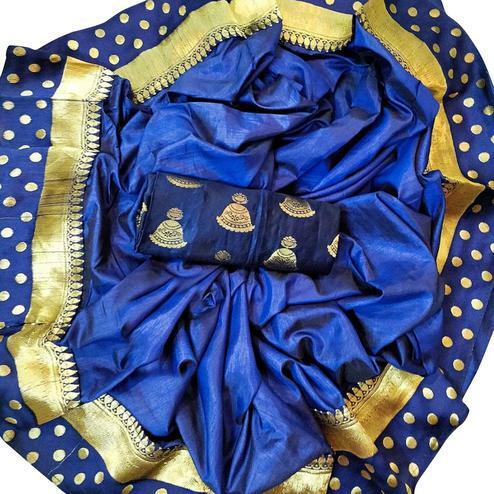 It's a perfect saree to wear for casual outing & events. 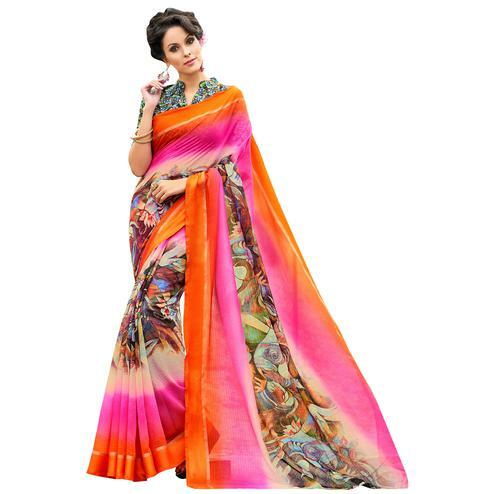 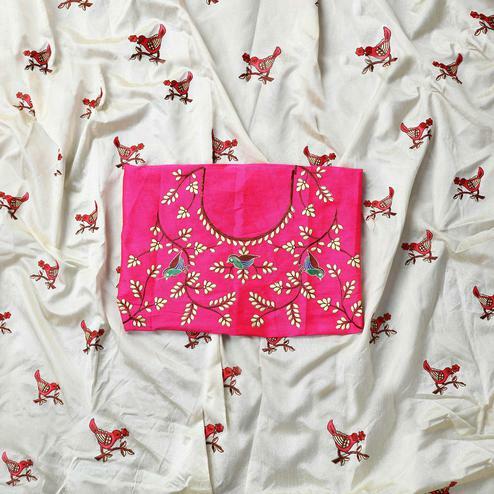 Saree comes along with matching blouse piece.